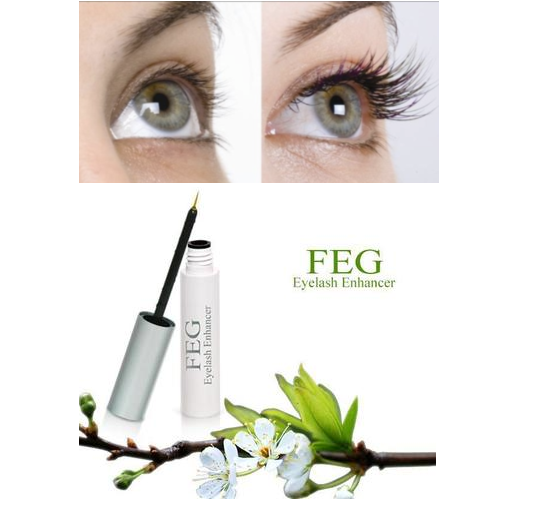 This serum is an all natural and powerful eyelash growth enhancing serum made to deliver dramatically full and thick lashes. You won’t need to pile on layers of mascara to achieve beautiful lashes and brows. Our gentle yet effective formula is designed to help you achieve naturally lush and thick lashes and brows in a safe and healthy way. The lash-stimulating peptide complex supports the lash’s natural renewal cycle making the lashes thicker, bolder, and healthier. The secret for longer lashes is out! Product Philosophy: The advanced formula provides safe, and high performance. With high concentrated extract of POLYGONUM MULTIFLORUM and PANAX GINSENG, it gently boosts the appearance of eyelashes, making it longer, thicker as well as healthier. It also contains natural amino-acids that stimulate lash & brow hair growth. FREE OF color, fragrance, paraben, sulphate, phthalates, SLS, PEG, and gluten. Vegan. Not tested on animals. No prostaglandin / bimatoprost (found in Latisse).